In this video I'm sharing with y'all my drugstore foundation, highlight, and contour routine (which is oily girl friendly!). I'm also sharing a tip on how to make your makeup last longer, so be sure to check out my video to catch it! 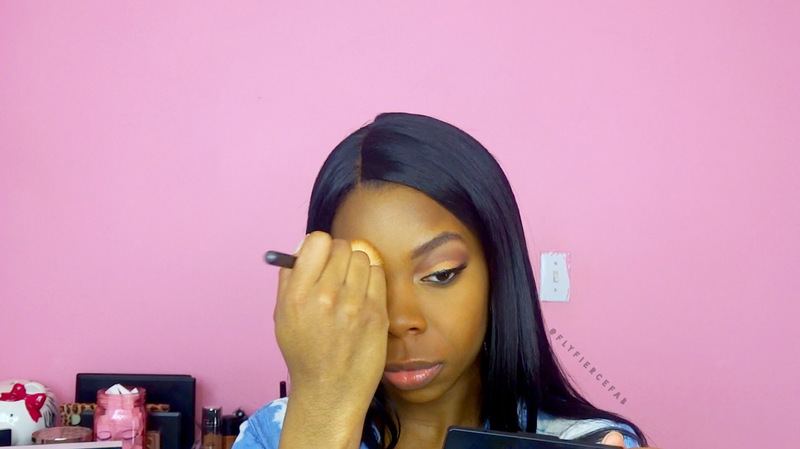 Flawless Perfecting Concealer in “Toast"
*MAC Blot Powder Pressed in "Deep Dark"